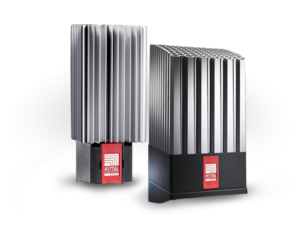 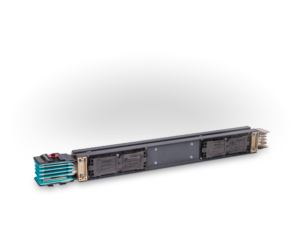 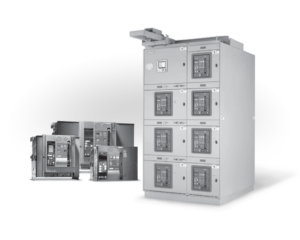 When you need a cost-effective power delivery solution, you face the challenge of balancing performance with value to efficiently distribute power throughout your facility. 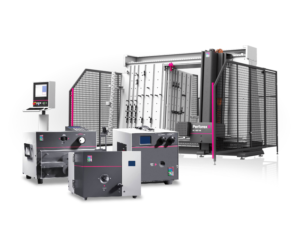 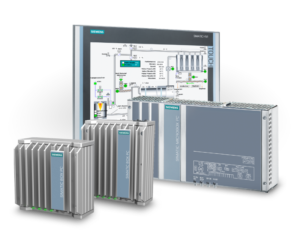 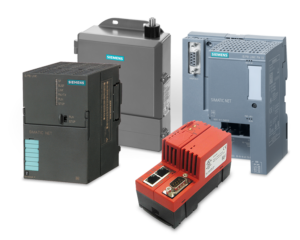 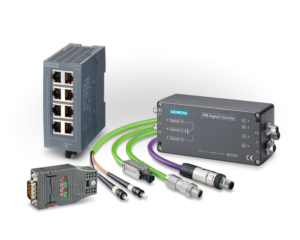 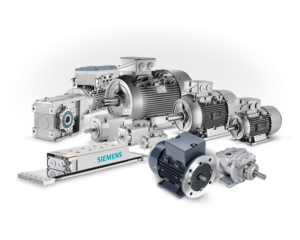 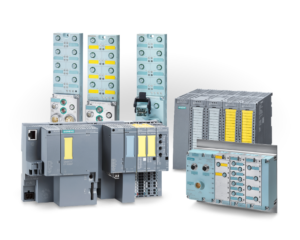 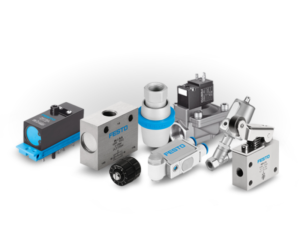 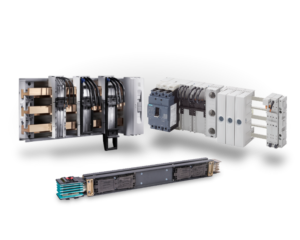 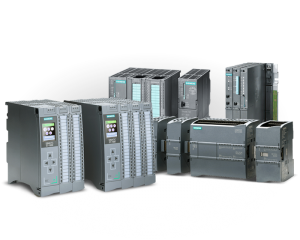 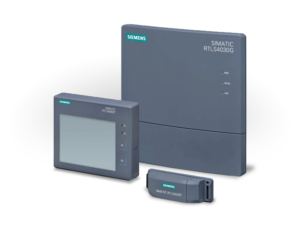 Electro-Matic offers you some of the industry’s most complete and modern lines of busway products via partners Siemens and Rittal, featuring an extensive range of options that lets you match your site-specific requirements with an optimized power delivery solution. 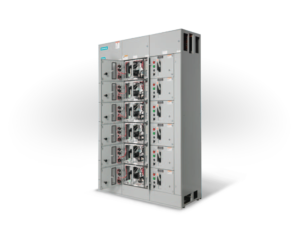 When you need a cost-effective power delivery solution for an industrial plant, a hospital, shopping mall, or high tech environment, you face the challenge of balancing performance with value to efficiently distribute power throughout your facility. 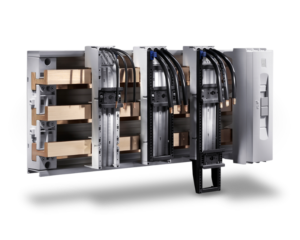 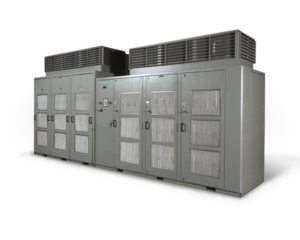 The Fast Bus Multi-Motor Control system is a 3-phase insulated busbar system used to reduce wire connections and hole drilling when building control panels. 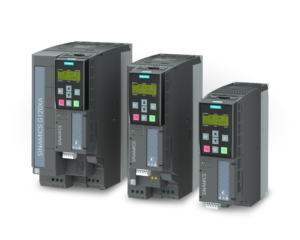 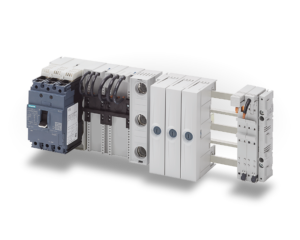 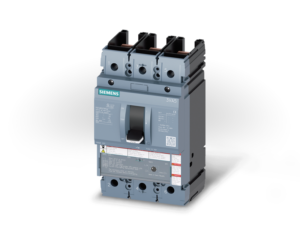 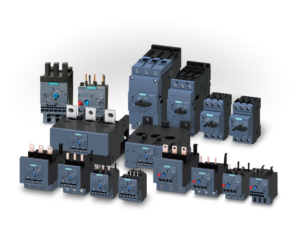 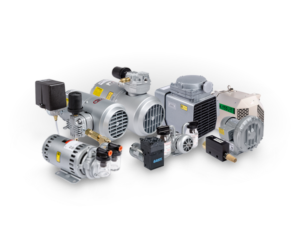 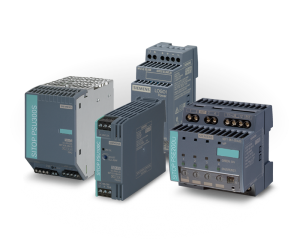 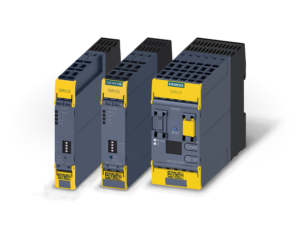 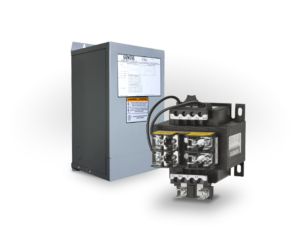 SIRIUS 3RV/3RT starter combinations built from components and Siemens circuit breakers use Fast Bus for convenient mounting. 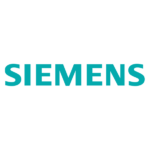 Fast Bus is not new to Siemens. 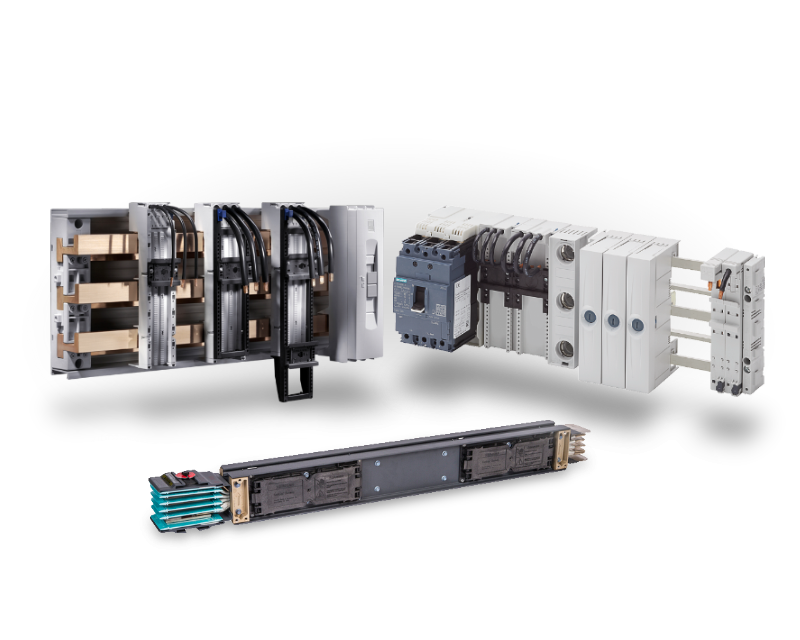 However, due to the narrower SIRIUS starter components, more starters will fit on the same run of Fast Bus. 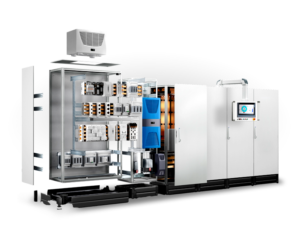 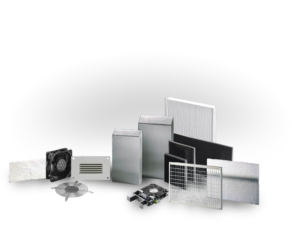 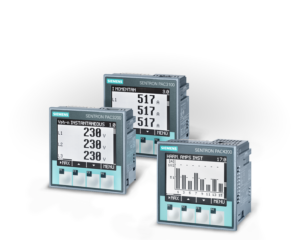 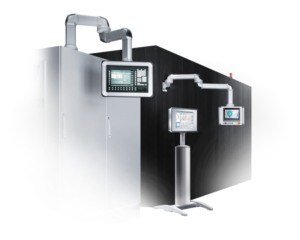 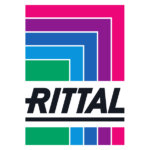 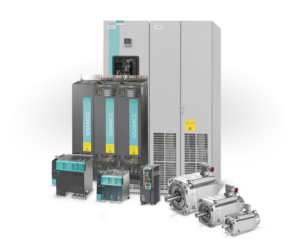 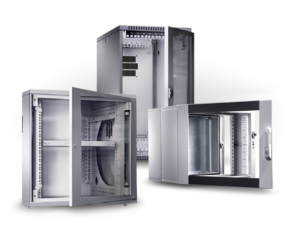 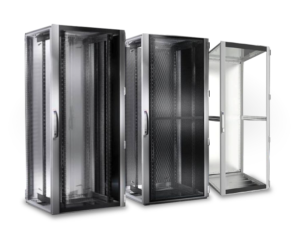 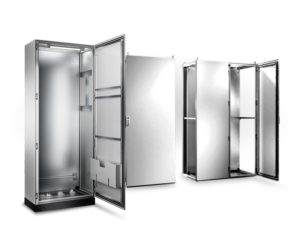 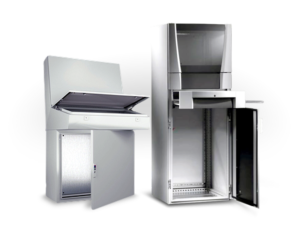 In the field of low-voltage technology, Rittal are key players in control and distribution technology for industrial systems and data centers. 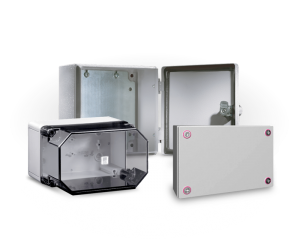 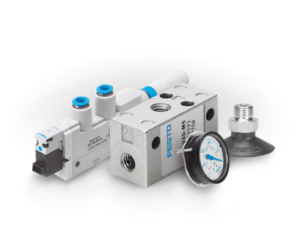 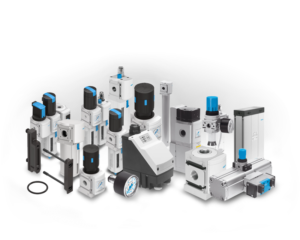 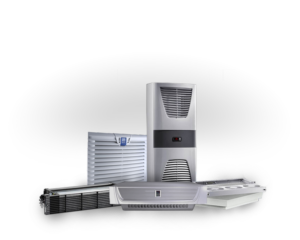 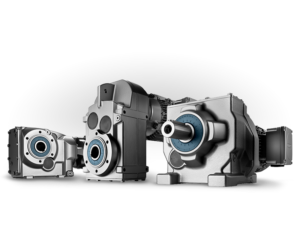 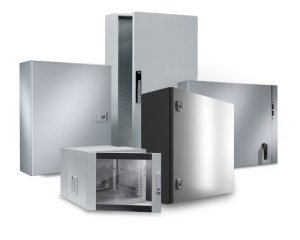 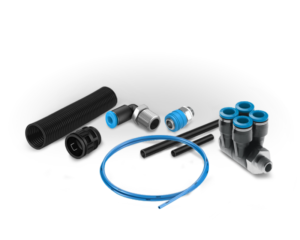 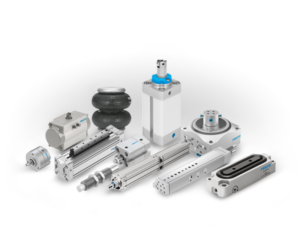 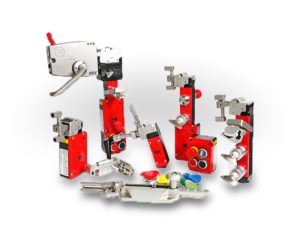 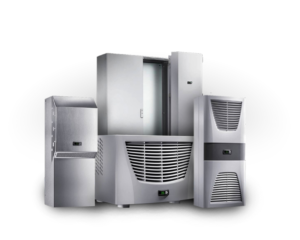 Systems based on RiLine60 are individual and economical, thanks to their component modularity and diversity. 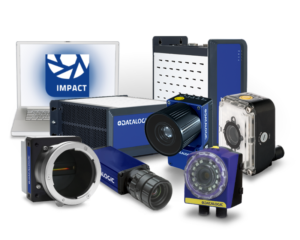 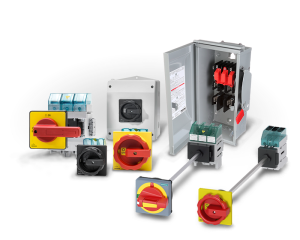 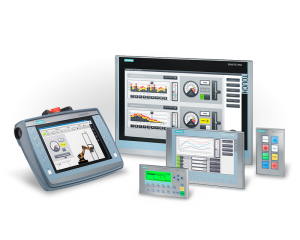 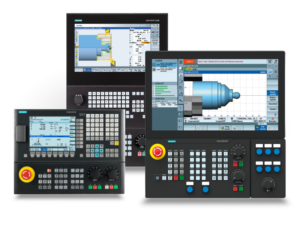 Comprehensive IEC type testing and UL approvals ensure maximum safety and make them considerably easier to use throughout all the world’s markets.